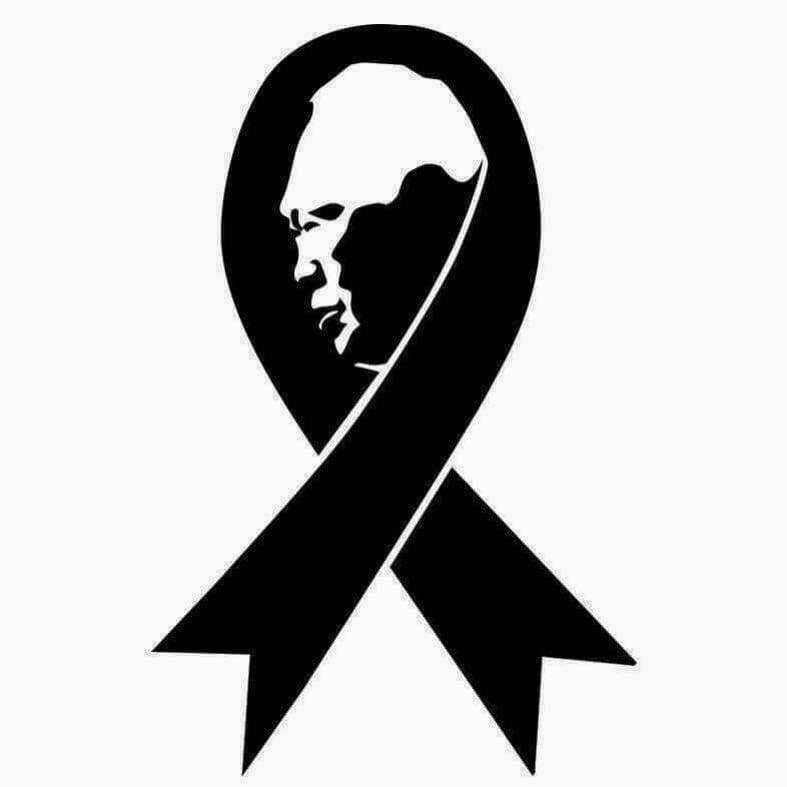 Words are inadequate to express our sorrow at the lost of Singapore's great founder Mr Lee Kuan Yew. Even though, there are 18 venues to honor Mr Lee. Thousands of Singaporeans chose to brave the heat, humidity and hunger; standing in queue for as long as 10 hours to pay their last respect to Mr Lee Kuan Yew at the Parliament House. Some came after a long tiring day at work/school, just to see him for a few seconds and rushed back to work/school in the morning. Young families brought their toddlers along to express gratitude to Mr Lee's sacrifice to build Singapore. While others came in wheelchairs. The depth of emotions was overwhelming yet the queue was orderly. Corporations distributing umbrellas, food and drinks to the lengthy queue. And commoners simply helping others to ease their load. A friend just shared "In my queue was a mother carrying a 9-10 years old boy on her shoulders, I think the child was over aged, hence no priority queue. She must be super stretched but she soldiered on. Amazing! Strangers helped to carry her bag to ease her burden." 40 years as a Singaporean, I have never seen the Singapore Spirit so vivid, united and strong before! Now I am really proud to call myself a Singaporean. Rest in Peace Mr Lee. You have already done what you could to make Singapore what it is. And I know you will be even more proud of your citizens today. We see grace and gratitude from the queue to honor you. We have evolved to be the first class citizen that you have hoped for. May the Singapore Spirit lives on!